Can not say enough how pleased I was with my experience. So fast, easy, and painless. I got a great deal out of an impossible situation. They really worked with me. 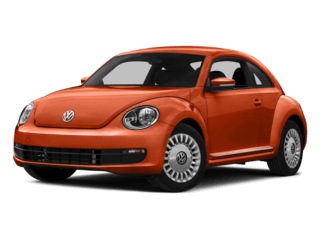 Nice experience in car buying. 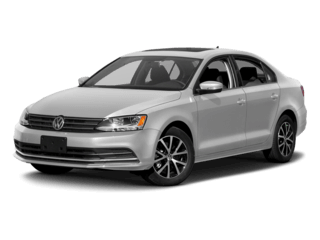 Bought a used CPO Jetta and got a good deal on a great car, and the buying/test drive was easy, AND doing the paperwork was actually swift and pleasant. Thanks to Ryan and J.R. 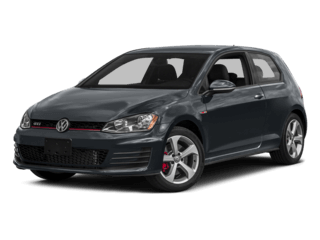 I am so happy I stopped at Larry Roesch VW! 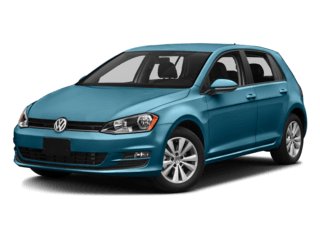 I can't emphasize enough that Kevin Maya and Charles Palmisano went above and beyond when it came to purchasing my first VW! I have never been one to enjoy the car shopping experience but I honestly felt more at ease when I met Kevin and Charles. Kevin met me in the lot to show me the car i had seen online and had messaged him about the day before. He took his time to not only explain but also show me all of the features the vehicle had to offer. He patiently answered all of the questions my father and I had. He was extremely kind, thorough, and knowledgeable through it all. When it came to the final sale price both wanted to be sure I was comfortable. Charles made sure all of my requests were addressed. He also made sure I was comfortable with the value for my trade in. I appreciate that they involved me in the process. Most importantly, Both Kevin and Charles couldn't of been any kinder. All-in-all a gem! Perfect 10! 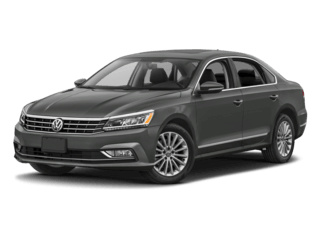 I will definitely recommend Larry Roesch VW to family and friends and to those reading this post. 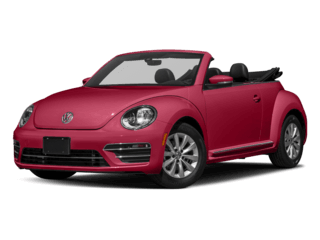 Larry Roesch Volkswagen of Elmhurst is your Bensenville VW dealer. 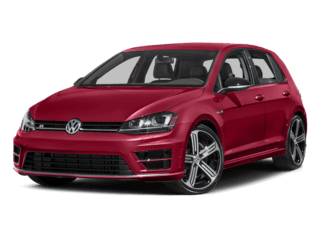 We have all the new Volkswagen vehicles that you have always wanted including the 2019 Volkswagen Jetta, 2018 Volkswagen Golf, 2018 Volkswagen Passat, 2018 Volkswagen Tiguan, 2018 Volkswagen Touareg, and many more. 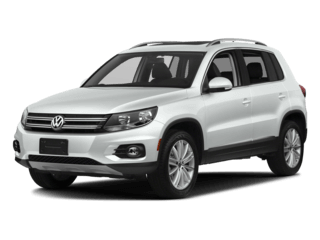 We can even help you get into a high quality used vehicle. 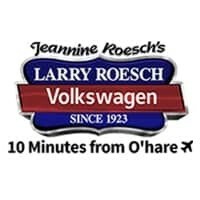 For over 90 years, the Larry Roesch name has served Illinois, and we are looking to serve you for another 90 years. We strive to create a friendly environment for all of our customers to browse, shop, and even get service. 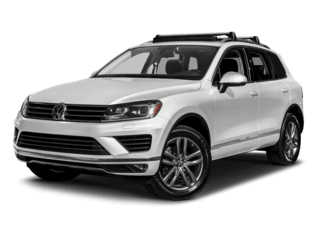 At Larry Roesch Volkswagen of Elmhurst, we respect our customers, and our team will always work hard to give you the best car buying experience imaginable. It is this dedication to our customers that has made us the friendliest place in town. 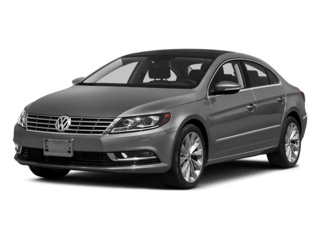 We serve all of Chicagoland from our Bensenville dealership. If you are in Elmhurst, Downers Grove, Bloomingdale, Schaumburg, or any of the surrounding areas, then you need to come and see us soon. We are always happy to help our customers. 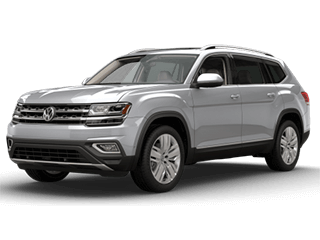 Whether you are looking for a new Volkswagen or a used vehicle, we are bound to have the right car or SUV in our inventory. 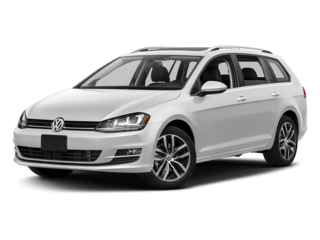 We can even get you the VW service, parts, and accessories that you need. 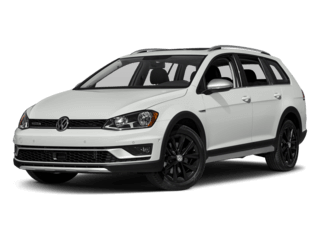 Come to Larry Roesch Volkswagen of Elmhurst where we will always treat you right!